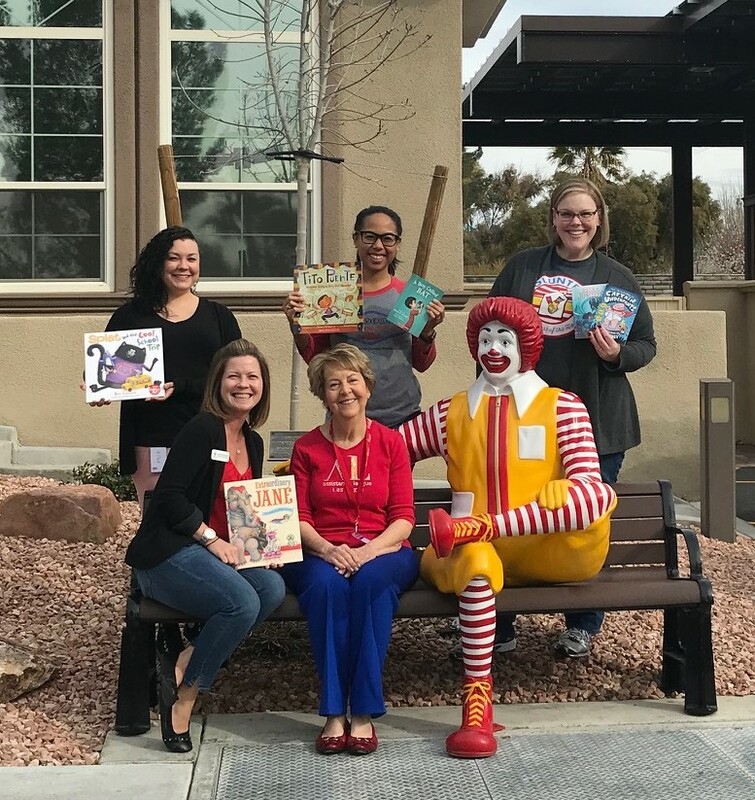 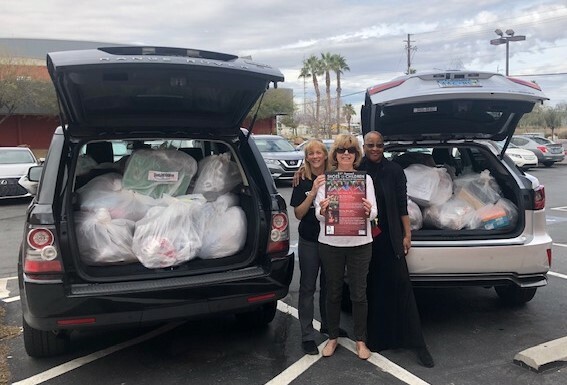 In celebration of National Assistance League’s Week of Action members of Assistance League® of Las Vegas delivered brand new books to Legal Aid and the Ronald McDonald House. 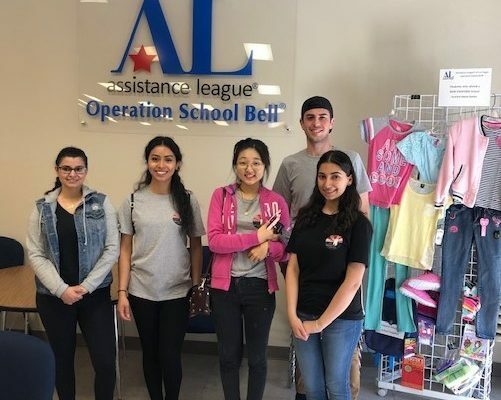 Our members received a tour of the McDonald House and learned all about their programs. 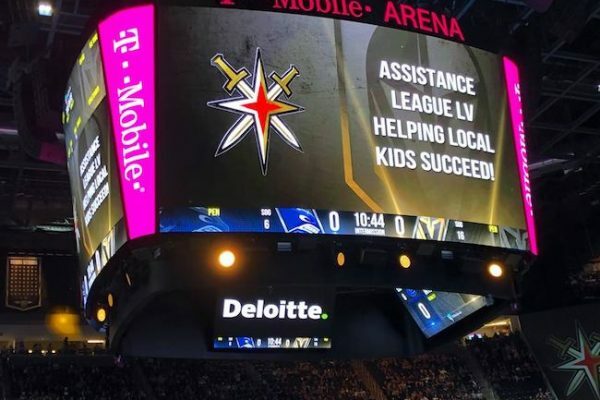 We hope to build on this relationship and offer support in the future.